Car Service “Vas Val Avto” provides full range of car services necessary to fix any problems with your car engine, car body, car suspension and many others. The car garage is opened every business day from Monday to Friday and is ready to accommodate any customers requests. 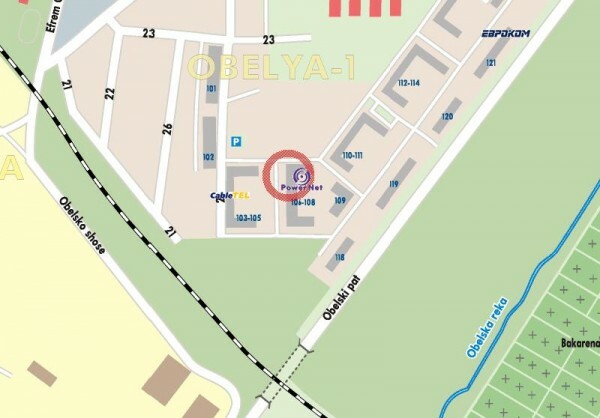 The car service is located at Kliment Ohridsky Blvd, 59. Telephones for contacts: +35929620221. Look bellow for map with location of the car shop.